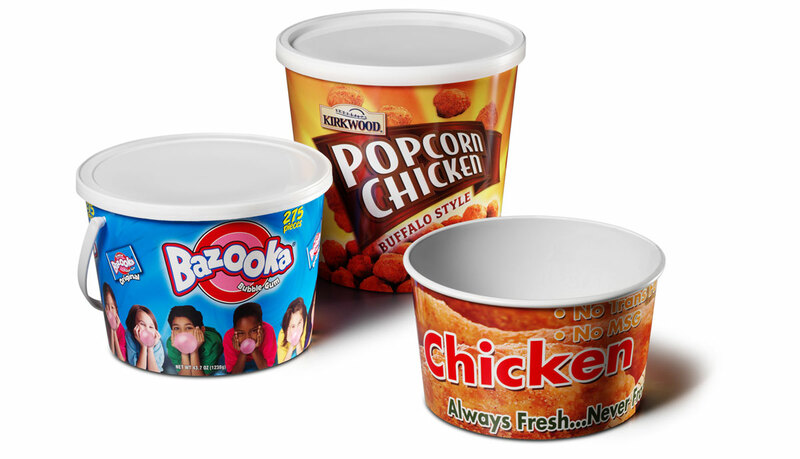 PMC’s 1300P Barrier Plus™ machine series forms convolute pre-printed plastic containers. The PMC 1300P creates packages up to 12 inches in height with large cross sections. 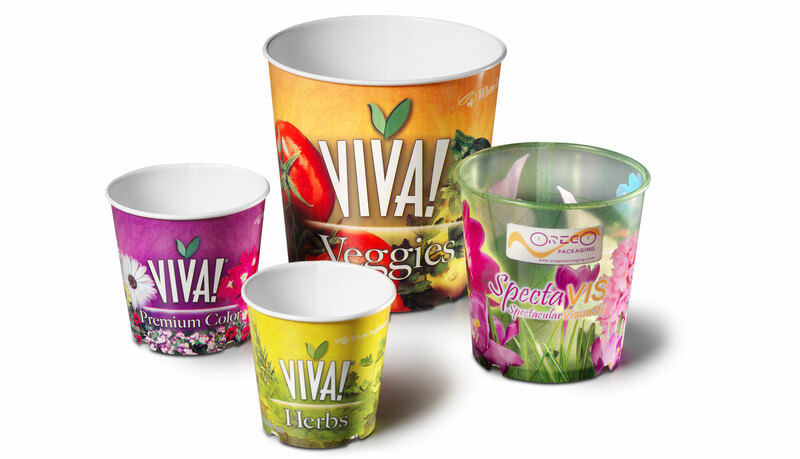 Containers are formed from pre-printed, die cut polypropylene sidewall blank and web-fed plastic bottom stock. 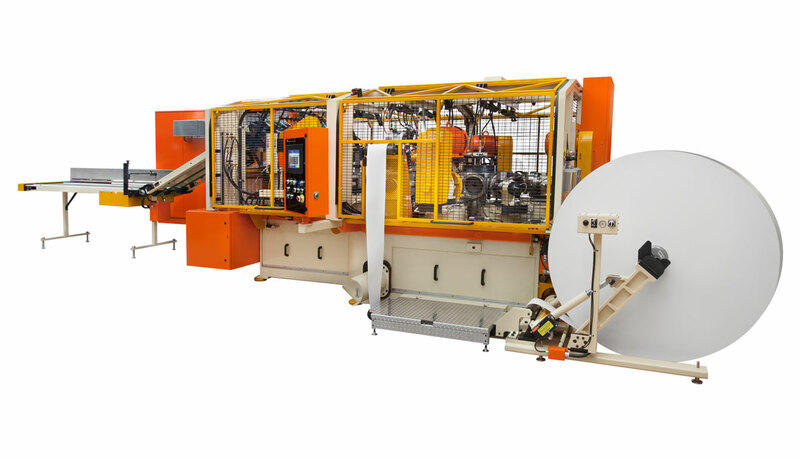 Contact PMC for specifics.